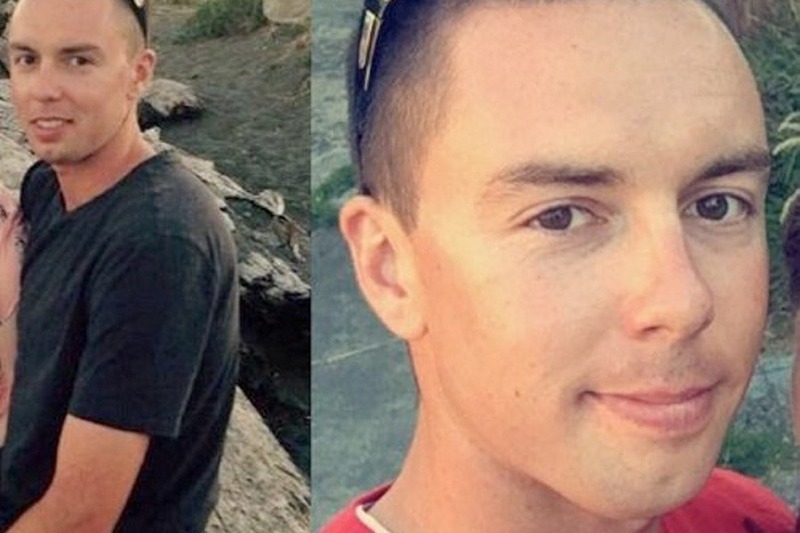 As every knows Joshua Bennett disappeared from Langford, British Columbia March 9th, 2019. After a 3 week exhaustive search and multiple agency involvement, Josh was found. Although not the outcome our family was hoping, we can now lay him to rest. Due to the circumstances of Josh's death the family is needing help with covering the cost of the funeral expenses. All funds raised will go directly to Al and Marlo (Josh's Parents) in order to ease the financial burden.